We’re so excited to welcome Mr. Tamole to DBco! 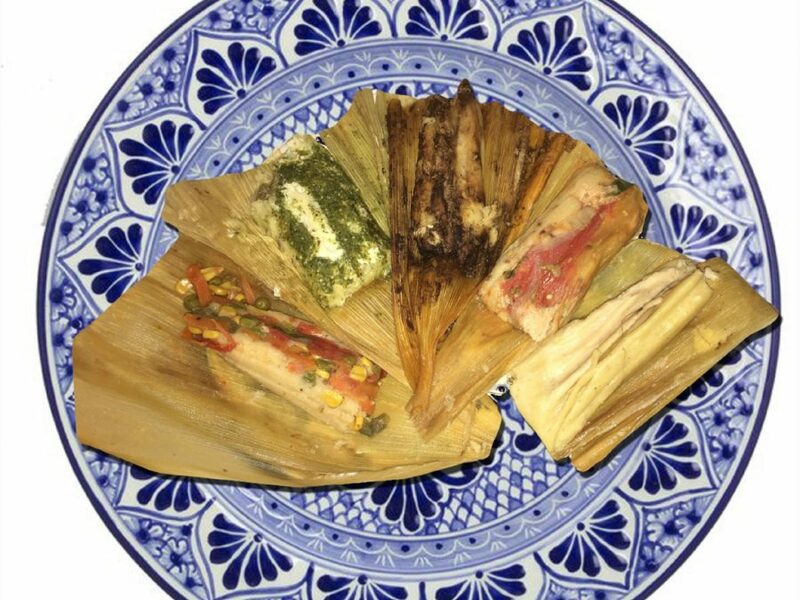 From Chef Margarita Carreto’s Kitchen to the Food Stands of Boston- Mr Tamole makes 7 different flavors of tamales from sweet to salty or from vegan to meat tamales. Mr Tamole makes mole sauce from scratch grinding over 20 ingredients to make one sauce, bringing this authentic Mexican sauce and tamales to the taste palettes of Boston. 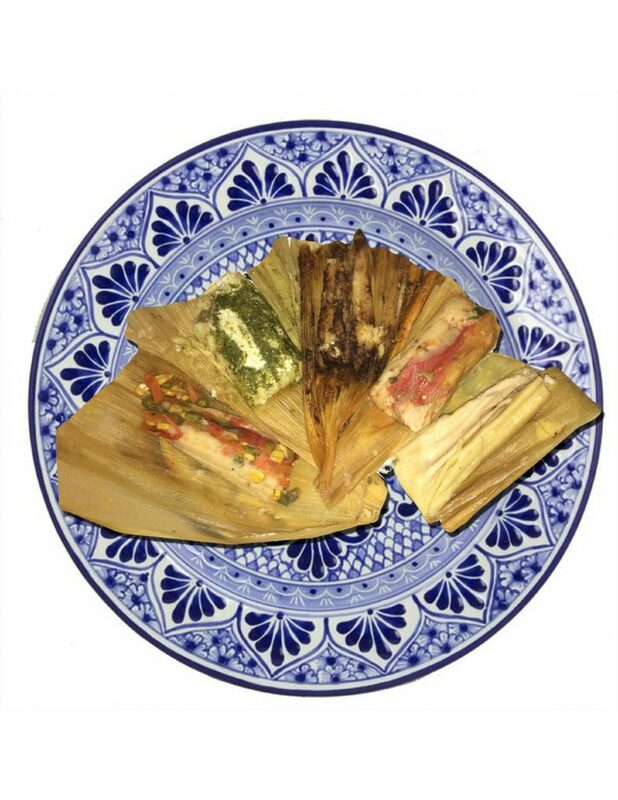 Along with their Tamale’s, MR TAMOLE serves seasonal foods like corn on the cob, charro beans and esquites!